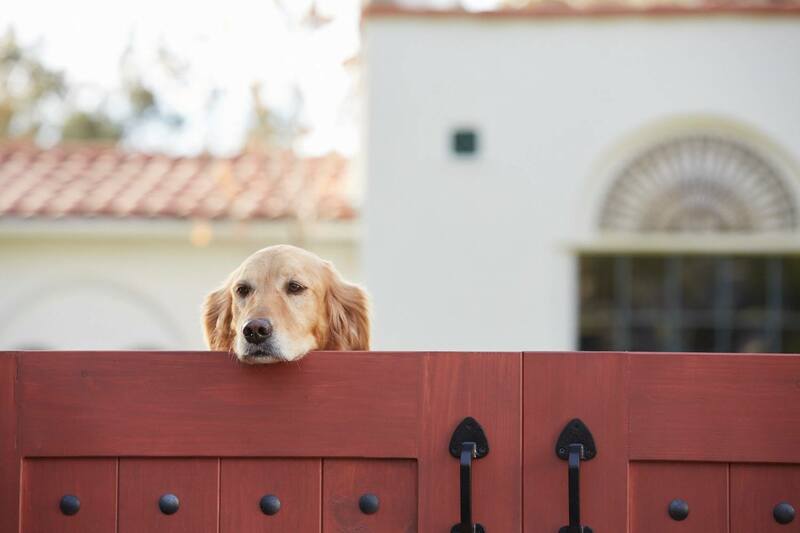 Coldwell Banker has launched its 2016 "Homes for Dogs" initiative. Last year, Coldwell Banker placed 20,000-plus shelter dogs in homes, and they plan exceed last year's numbers. The national Coldwell Banker company says the key to success has been the overwhelming participation of its local offices. Dogs are a man’s best friend, and just like some of our human friends, they face issues with homelessness. That’s where Coldwell Banker and Adopt-A-Pet.com’s “Homes for Dogs” campaign comes in. In its second year, the program run by the national Coldwell Banker brokerage hopes to match 20,000-plus pups with loving homes by helping its local offices give back. Article image credited to Photo courtesy of Coldwell Banker.